Universal has pulled back the curtain on the first Halloween Horror Nights 26 admission offerings. 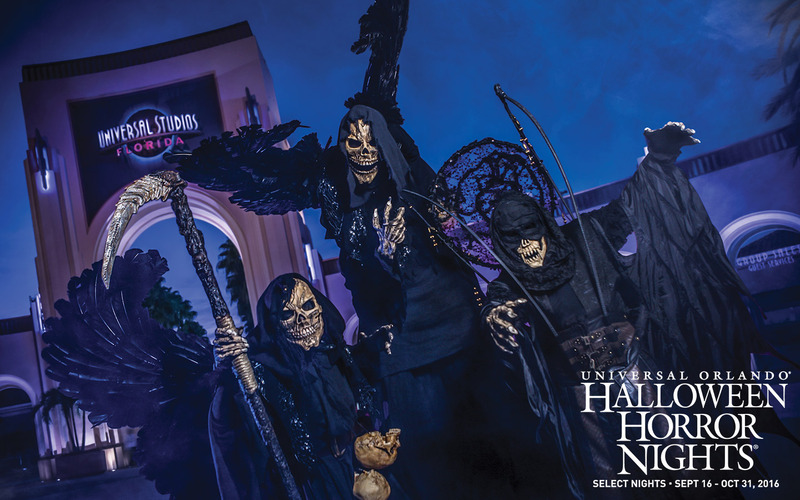 Starting today, you can book a vacation package that combines the daytime thrills of Universal Orlando’s two world-class theme parks – Universal Studios and Universal’s Islands of Adventure – with the spine-tingling chills of Halloween Horror Nights and a stay at Loews Sapphire Falls Resort. This offer is the first vacation package from Universal Orlando to offer Sapphire falls as an option for accommodations. The package starts at $209 per adult and must be booked by May 31st to be included in the offer. The second offering is the standard add-on ticket for Halloween Horror Nights. For $59 guests can add a night of HHN26 to their Universal ticket for any date Sunday – Friday. Halloween Horror Nights 26 runs September 16 – October 31, 2016.